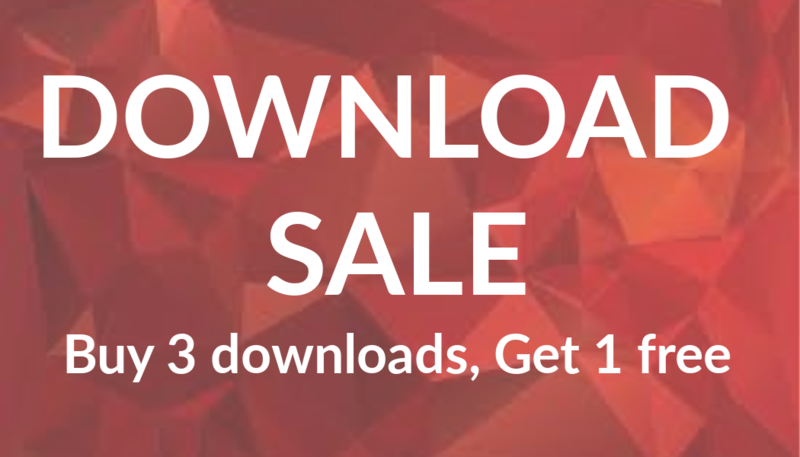 During this Canadian Online Convention only, buy 3 downloads and get 1 free! (The download of lowest value will be the free one). Click below to browse our selection of over 300 amazing downloads. Once your online order with payment is placed, the downloads will be automatically emailed to your inbox. No shipping charges! No wait time!